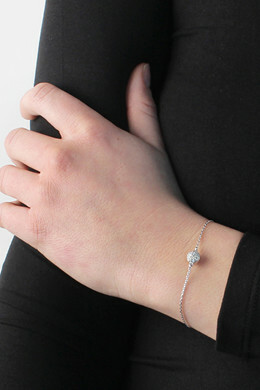 Our exclusive Sterling Silver Collection: Delicate chain bracelet in polished Sterling silver with a sparkling centerpiece decorated with white cubic zirconia crystals. 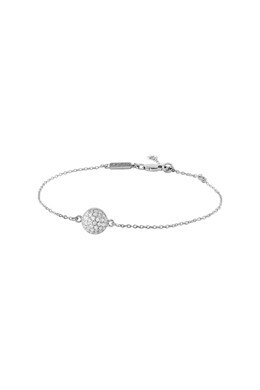 Wear the bracelet alone or combine it with a couple of other favourites. With extension + lobster closure.